And to everyone who has assisted me until today—I kindly ask for your ongoing support. For now, not much is known besides the logo and the targeted launch, but fans are looking forward to what Tabata has in store. 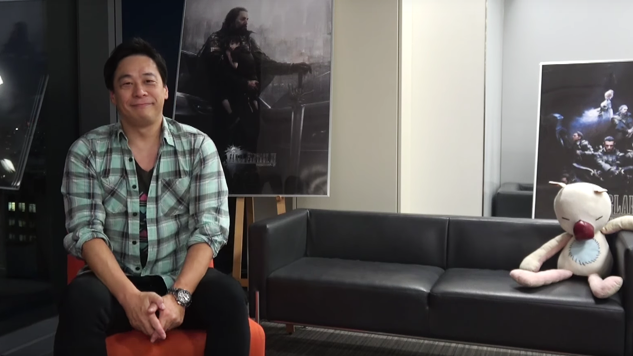 Before departing from Square Enix and Luminous Productions, he most notably worked on Final Fantasy XV, Final Fantasy Type-0, Kingdom Hearts Coded and Crisis Core: Final Fantasy VII.